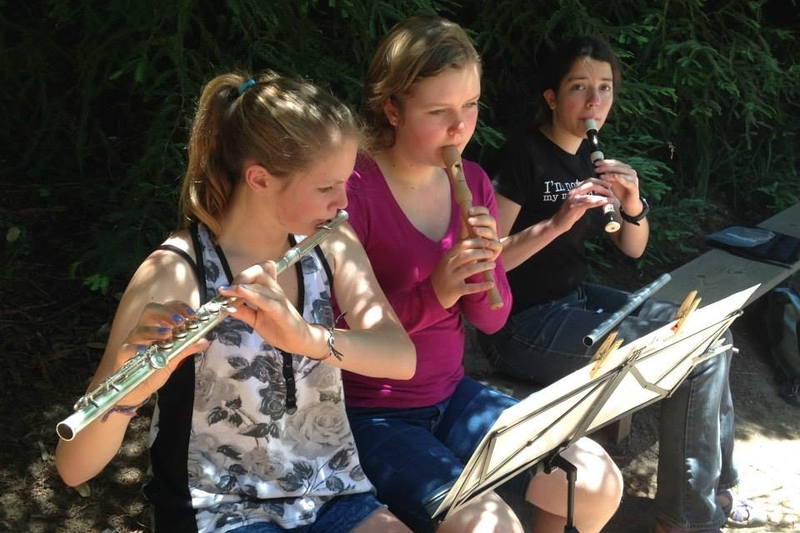 Community Music School enriches the lives of students, teachers, professional musicians, and the community through musical education, performance, and appreciation. Find out about upcoming workshops, performances, and special events. Make your Community Music School Donation Recurring!